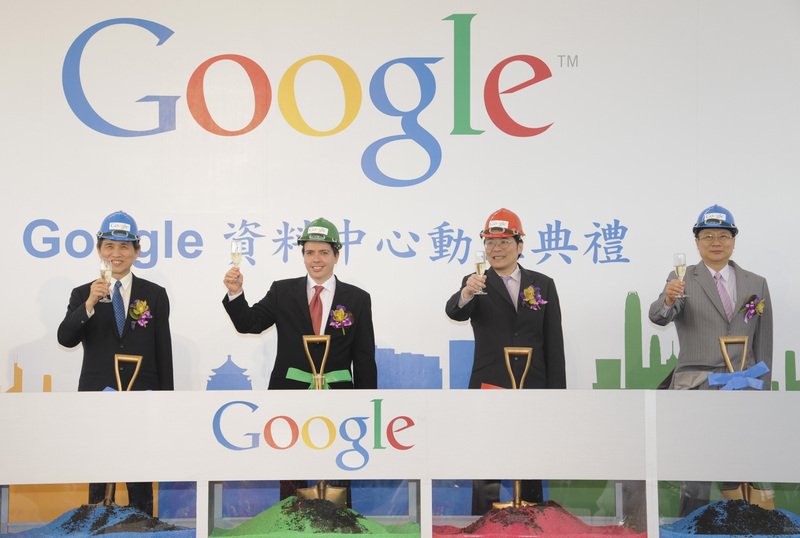 Google has kicked off development of its planned data center in Taiwan, which is the final piece of a plan that will see three sites built to provide an enhanced experience for Google users across the continent. The company has already begun building data centers in Hong Kong and Singapore and now, with work on the $300 million site in Taiwan under way, it enters the final stage of the project, which it estimates will cost a total of $700 million. 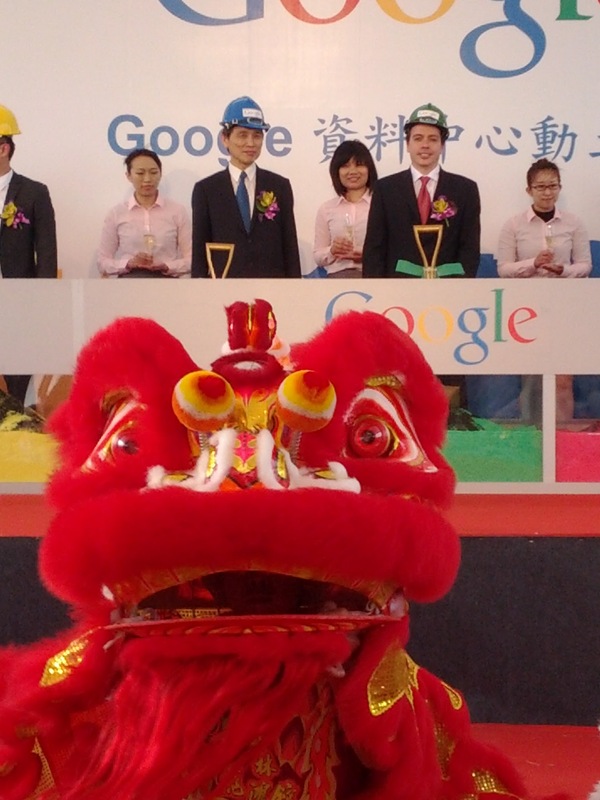 Google is aiming to have the Taiwan data center online and ready for testing in the second half of next year. Once up and running, it will have a full-time staff of 25 employees, with a number of part-timers and contracting positions likely to be created, Google says. The search giant is one of the only international Web firms to develop data centers in Asia, and it is doing so with the aim of providing users in the continent with faster and more reliable access to its products and services. More new Internet users are coming online everyday here in Asia than anywhere else in the world. That is why we are building data centers in Asia – to ensure that our users here have the fastest, most reliable access possible to all of our services, so they can continue putting them to work. One way we’ll increase efficiency here that’s unique among our global fleet of data centers is through the use of a nighttime cooling and thermal energy storage system. We’ll do this by efficiently cooling large quantities of water at night, while temperatures are low and power more plentiful, storing it in insulated tanks where it will retain its temperature. During the day, when Taiwan heats up — especially in the summers — and power is more expensive to produce, we’ll circulate that cold water throughout the facility to keep it cool. Asian Internet users are often neglected by major Web firms, however Google has taken a lead in serving the continent and, after new offices opened in Indonesia and Thailand, it now has a presence in 12 countries in the Asia Pacific region. The new data centers, which are scheduled to come into service next year, will further cement its strong position in the region, and it seems likely that we can expect it to accelerate its push to provide enterprise-level products to firms there.